Tryout registration is now open for the 2018 Powerade State Games of North Carolina. 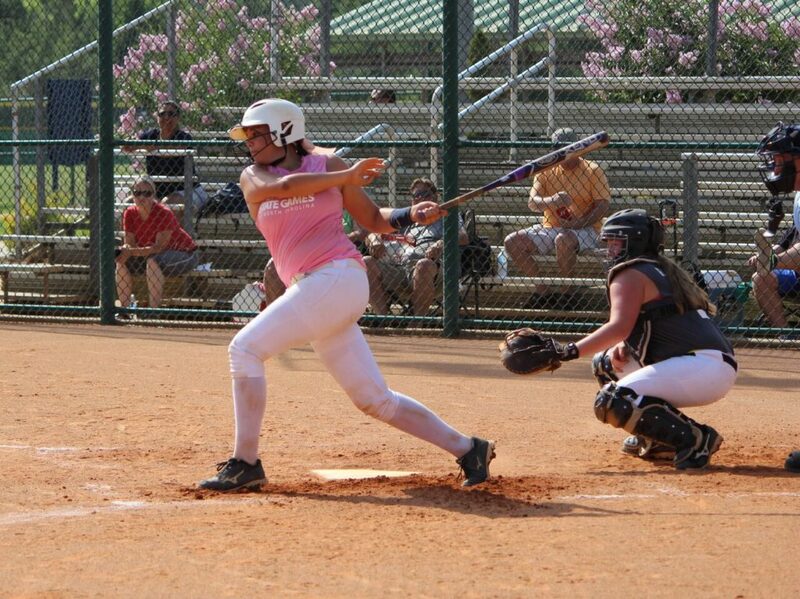 The high school softball competition will be held June 19-20 at UNC Greensboro & Carolyn Allen Park in Greensboro, NC. This event is North Carolina’s only softball all-star showcase for high school athletes and involves players from all over the state in eight-team regional pool play followed by a championship playoff. Gold, Silver, and Bronze medals will be awarded. Follow this link for more information.